The conference, the first of its kind, was held at the Jumeirah Hotel. 26 of GPC’s top suppliers were in attendance, as well as over 50+ guests. 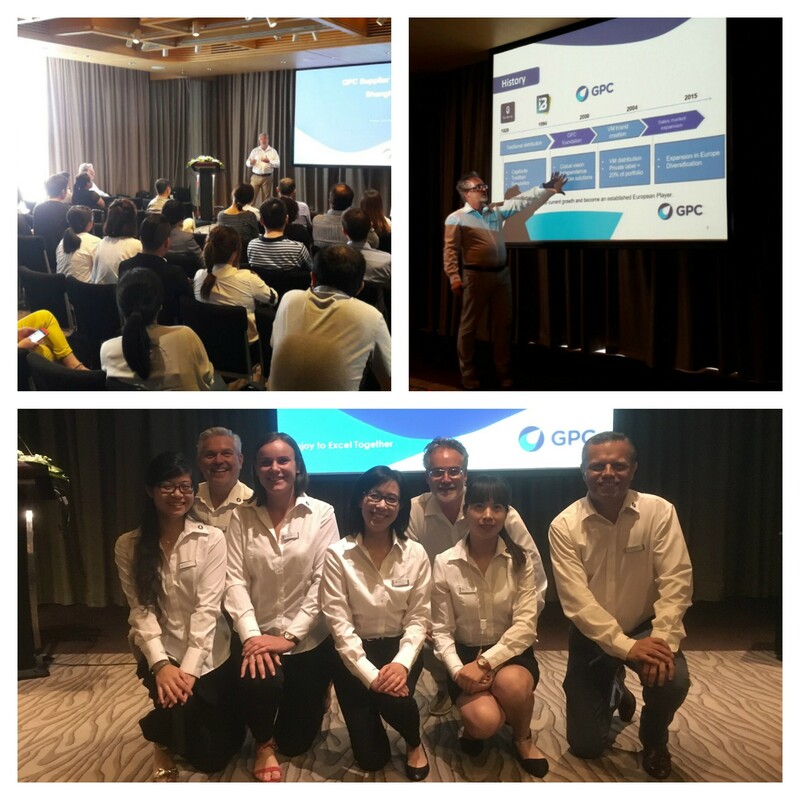 The presentation gave an insight into GPC’s current and future business strategy. Everett Turnbull, GPC’s Product and Supplier Manager, led the presentation, while GPC General Manager Andy Gannon welcomed the guests to the event and gave a short summary to eventually close the Conference. The event coincided with the Shanghai Kitchen & Bath Fair.